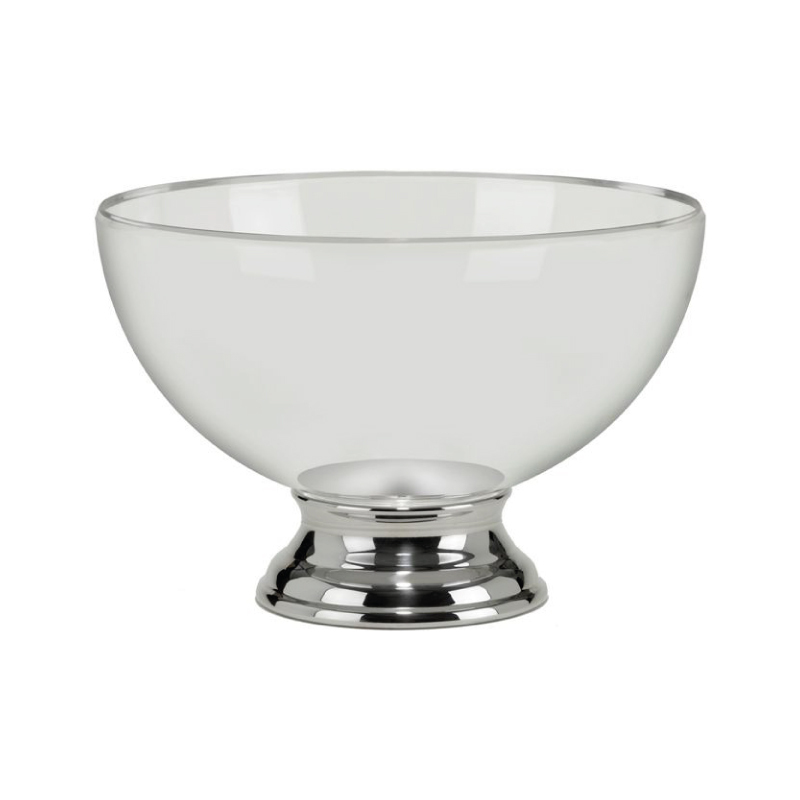 Crystal clear acrylic bowl on neat, heavy weight, stainless steel base. 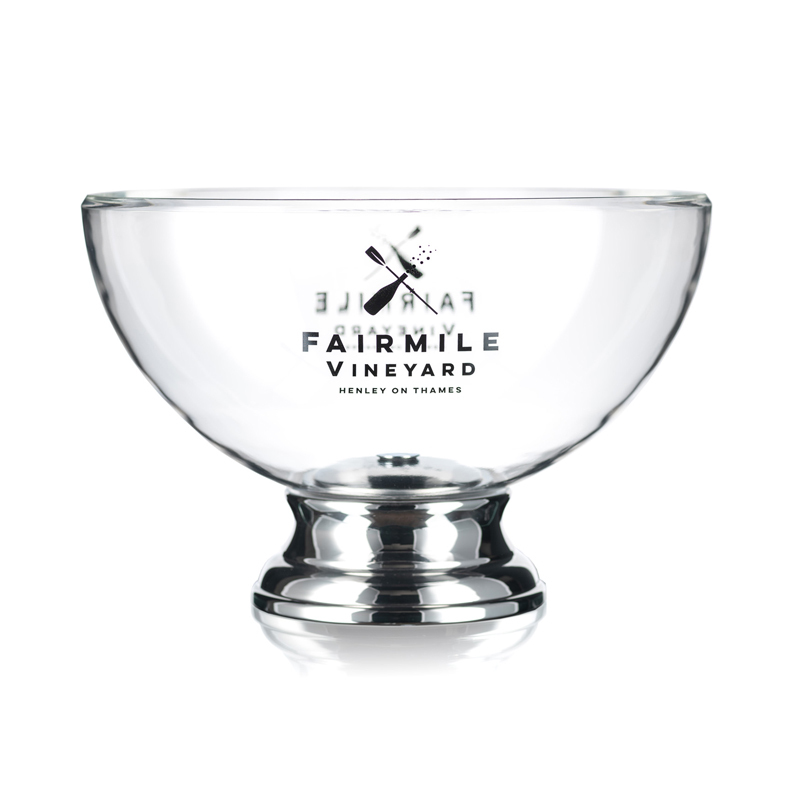 Present your sparkling wines in style. Comfortably holds 6 wine / champagne bottles.